A LIVE-ACTION PHYSICAL AND MENTAL ADVENTURE! Looking for fun things to do in Steamboat Springs? Find clues, solve puzzles, and collaborate with other players to escape from a themed game room in an hour or less. 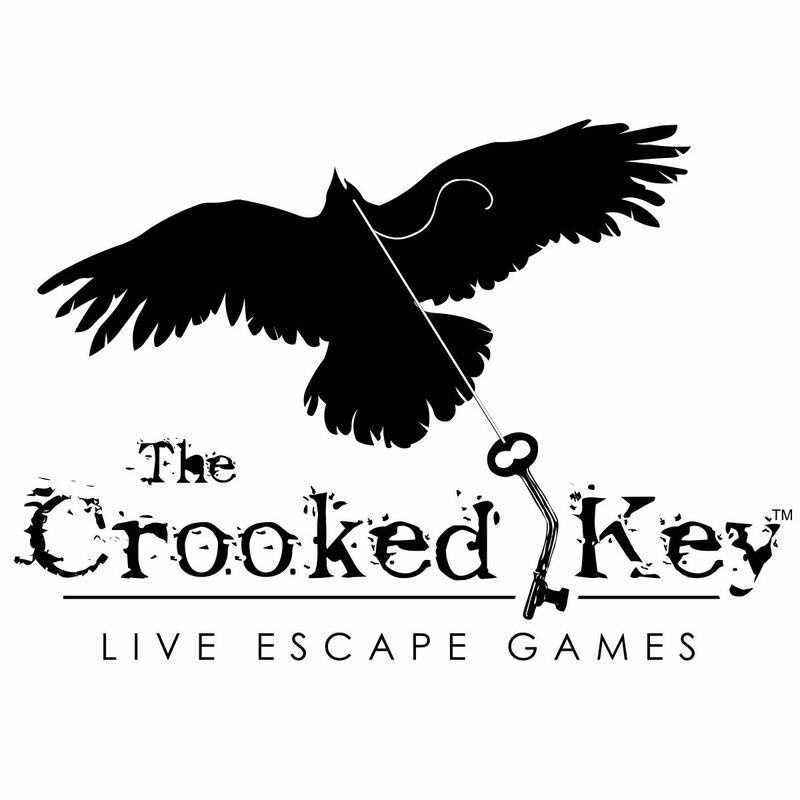 The Crooked Key is a one-of-a-kind Steamboat Springs escape room offering locals and tourists a fresh, fun, and family-friendly recreational experience. •	Escape from the Old West - Be the villain in this 1898 jailbreak inspired by Routt County history! •	Flashover! - Physical and mental toughness is a must in this firefighter training mission. •	Taphophobia - Dream with Edgar Allan Poe. For Steamboat Springs visitors wanting something more than the typical tourist experience... For families wanting to engage with each other and make memories... For birthdays or other special celebrations... For corporate teams seeking to strengthen their bond and communication skills... For anyone who wants to have fun! Fun! Engaging! Immersive! 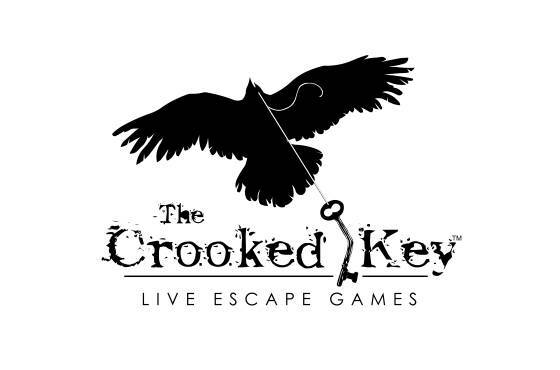 Race against the clock in one of The Crooked Key's downtown escape rooms. Book online today.